It is an ideal picture of the workday – sitting on a secluded beach off the coast of Thailand with a cocktail in your hand and a laptop on your knees. Once freelancers hear somebody has been enjoying such lifestyle, they’ll flock to the same idea and take their chance as digital nomads. However, you cannot work from any place on the globe. You need to take certain parameters into consideration – like lifestyle requirements, resource availability and, most importantly, internet speed. If you do not want to bother with excessive research, here are top travel destinations for the digital nomad. Juxtaposition of Valencia’s antique quality and modern freelancing lends a particularly eclectic feel to the lifestyle of all digital nomads who venture into this city. The city itself was ruled by both the Romans and the Moors and it has always been one of the most strategically crucial port towns on the Mediterranean sea. The city itself is an art piece, brimming with warm medieval and renaissance architecture, interesting people, and craft beer locales. Most restaurants offer free Wi-Fi and the metro system makes navigation throughout the city a breeze. If you are a freelancer of means, consider renting an apartment with a wonderful vista for circa 1,200 euros and go out jogging along the city promenade every morning. 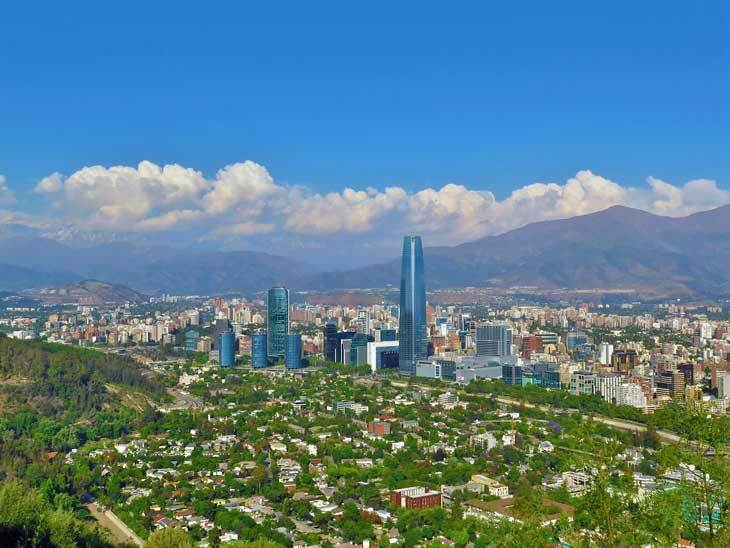 While many consider it a less interesting and younger “sister” city of Buenos Aires, Santiago has a budding startup scene. It is slowly emerging on a global map as a decidedly quainter but potent backdrop for digital nomads. In many ways, it is a city for “mature” freelancers who favor work over fun. Set against the backdrop of epic mountain ranges of the Andes, the city offers an interesting cityscape, but nothing that will distract you from work, especially if you have a serious project pending. The city is hosting “Startup Chile” program, which offers money to the entrepreneurs if they decide to join an accelerator program that is meant to boost the Chilean startup “biosphere”. Monthly rent is around US$500, which is not as reasonable as one would hope, but that is a price that comes with an “aspiring” hotspot. 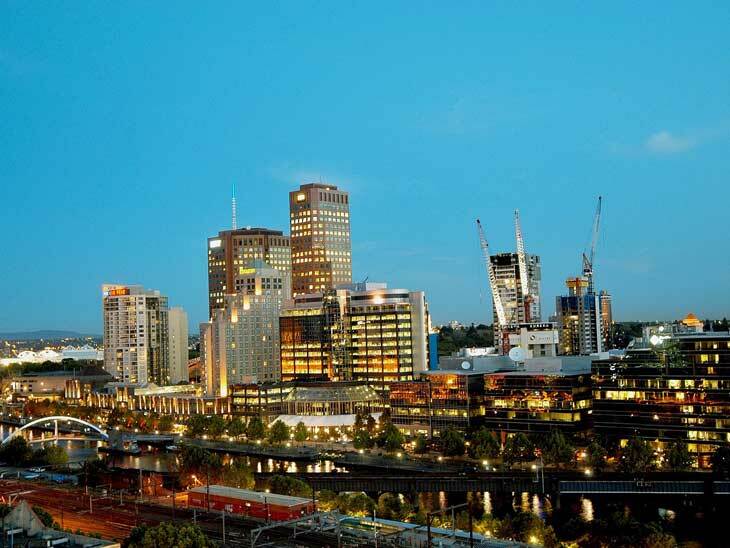 Melbourne offers everything Sydney does, but with a less steep price tag. In fact, co-working spaces like Hub Sydney offer an amazing 400 mbps fiber internet connection, and you can catch a solid Wi-Fi of 30mbps from almost any place in the city. Inspire9, The Commons and Hub Southern Cross are some of the most renowned co-working spaces with membership that will cost you around $500 on a monthly basis. Surrounding streets are filled with cafes restaurants and entertainment venues, which means the most serviced office in Melbourne will leave you spoiled as a digital nomad. The city itself also has a vibrant art scene, galleries and activities that can keep you occupied – including iconic outdoor areas like Great Ocean Road and the Yarra Valley. You might want to check our other articles on Melbourne. Most of the “ideal” images of digital nomads lazy-working on a beach came from the beaches of Thailand. In fact, Chiang Mai has been designated over and over again as the undisputed Digital Nomad Kingdom by the experienced freelancers. 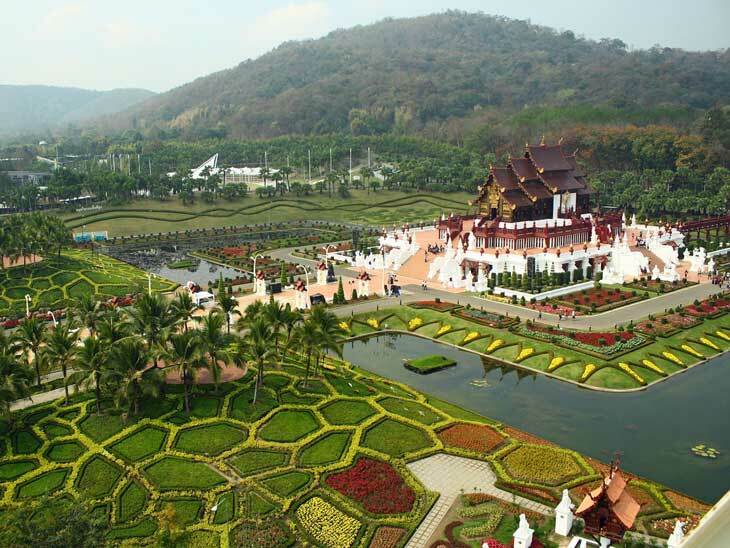 Fantastic climate, delicious food and excellent interconnectivity and networking programs make Chiang Mai a true capital of online work. The best of all – prices are extremely reasonable. You can find a fully furnished, stylish one-bedroom apartment for US$290 a month, which makes up to around 10,000 Thai Baht. Thai massages and hectic nightlife are waiting for you if you count yourself among those who “work hard and party hard”. More on Chiang Mai here. 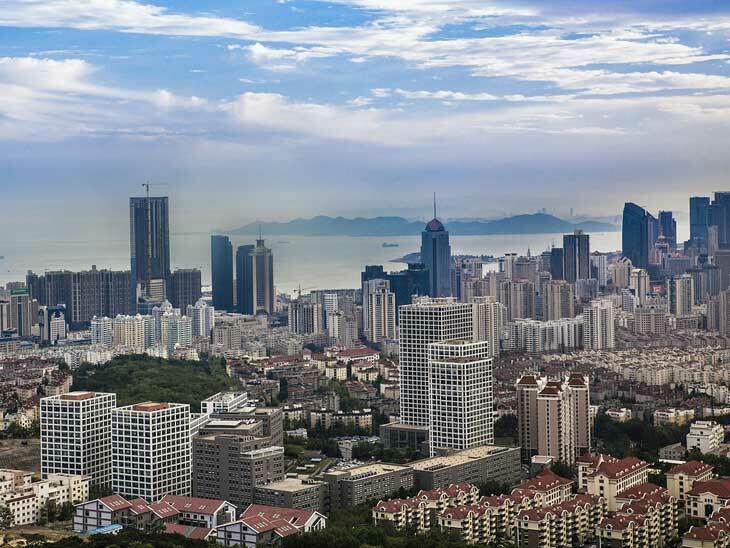 Even though the urban jungle of Hong Kong might sound alluring, Qingdao is definitely a place to conquer if you are a digital nomad. It is a gorgeous seaside city with preserved concession-era architecture with multicultural influences of German and Japanese origins. The unique climate is due to the city’s position between the Yellow Sea and Jiaozhou Bay. 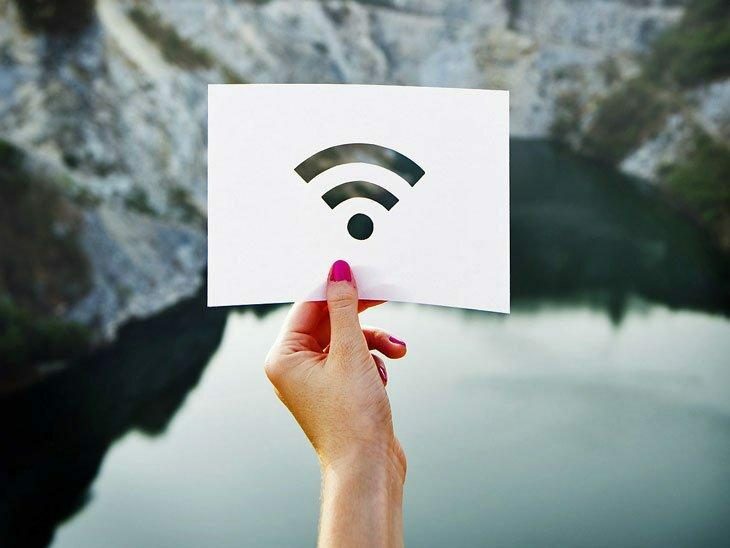 You can enjoy free Wi-Fi from almost any segment of the coastline as long as the beach is within city limits and the rent for a seaside apartment is around US$435. The world has turned into a well-connected place filled with opportunities for aspiring freelancers, entrepreneurs and people who are generally flexible about their working environments. 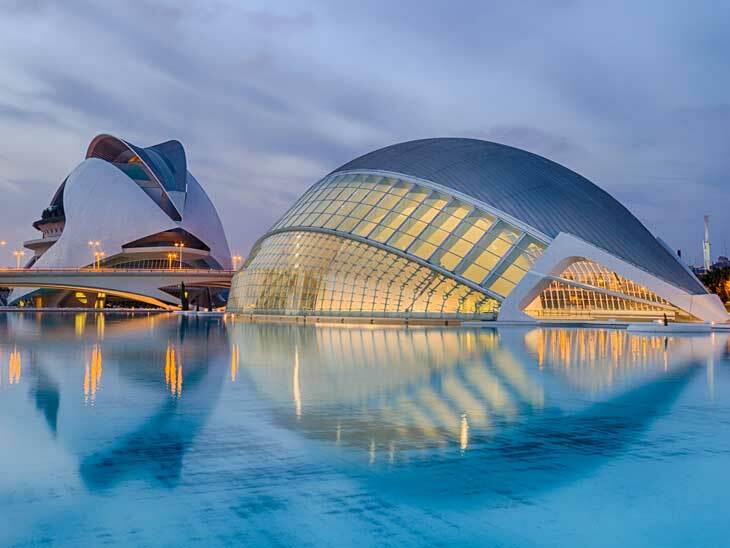 All you need is an open mind and courage to create some reliable connections and jump on a plane to start your life as a digital nomad in one of these amazing top travel destinations. What are your favorite destinations for a digital nomad? Please get in touch via the comment function below, via email,on Twitter, Facebook , Instagram or Google+.